Does he still have the pink or has it changed ? jmcrook, you sure know how to pick'em. 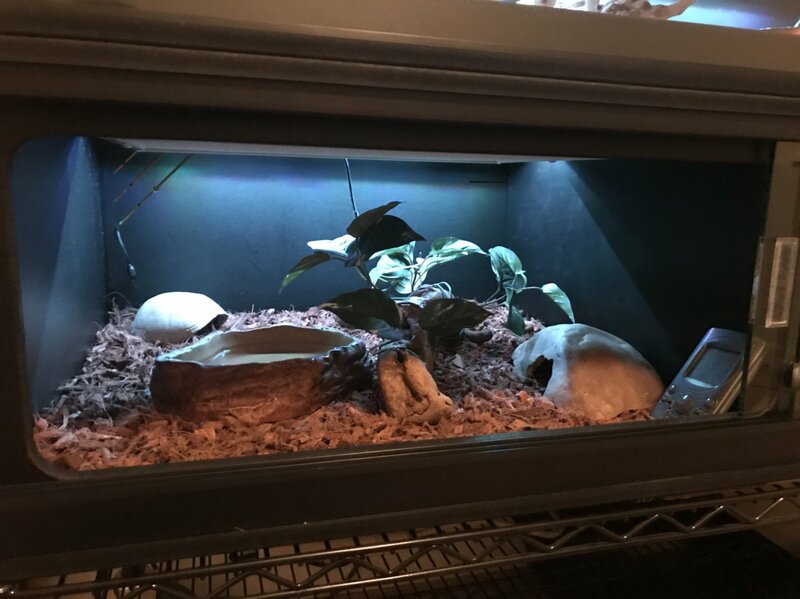 Shuffled the snake room around in preparation for the behemoth cage, hopefully next week, and got Leonard moved into half of a T8. Lots of new smells and stimulation so he’s understandably a little freaked out and was breathing pretty hard when I put him in. 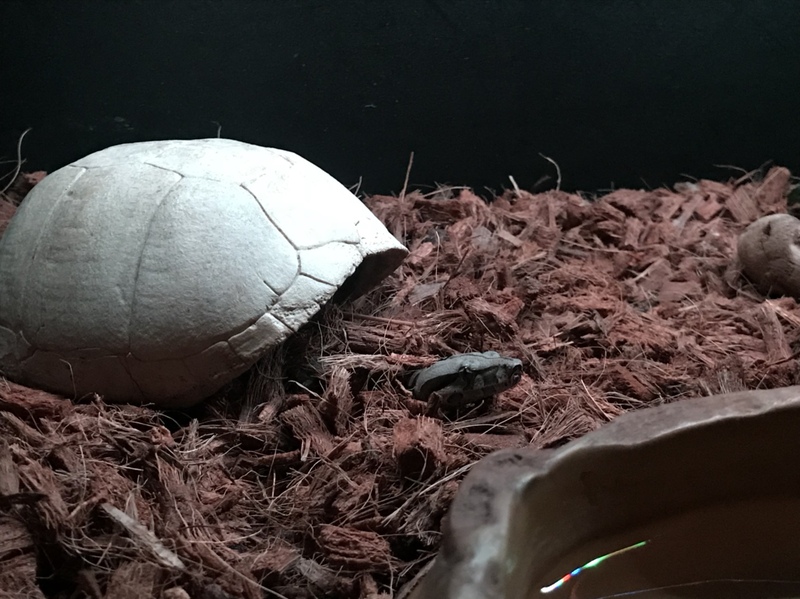 Don’t think he’s ever had a natural substrate until now either. Welcome to the good life Lenny! Looking good. It doesn’t matter young or old fresh substrate always makes them uncomfortable. They must feel like there on the moon, where the hell am I.
Critter and cage are both looking good JMC. 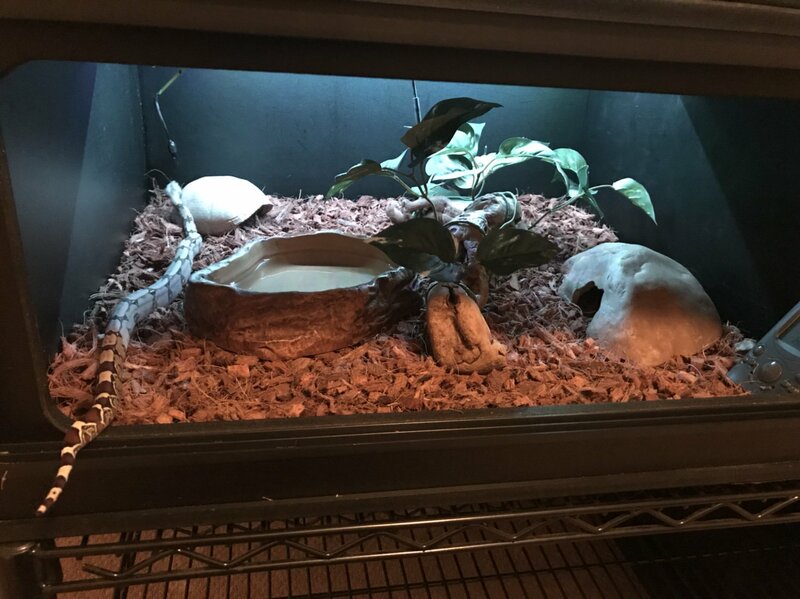 I'm sure Lenny will love the new digs in no time.